Ready to Get on the Path to College Golf? 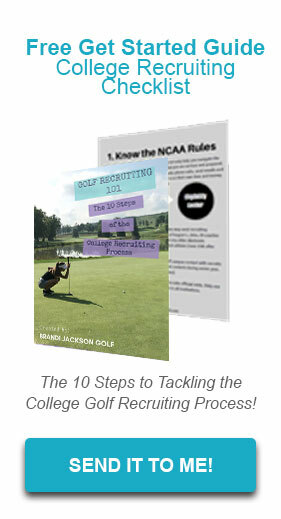 Are you a junior golfer looking for personal attention throughout the college recruiting process? Do you need a partner in this process to help ensure you do what is needed and necessary in order to achieve your goal of playing college golf? 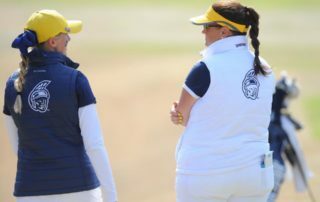 Are you a junior golfer or parent looking for an online program that will provide the information and guidance to navigate this process on your own? 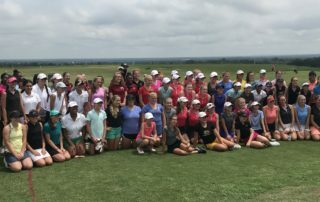 Are you an instructor or coach who has junior golfers looking for a way to find the answers on how to navigate the recruiting process? 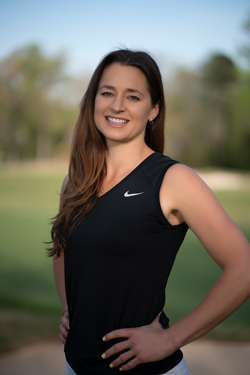 Are you interested in booking Brandi to speak, conduct a golf clinic, play in your golf outing or host a workshop? There are many ways she can add an educational, motivational, or inspirational element to your event. With a vast network and strong knowledge for the college recruiting process, Brandi Jackson helped our daughter navigate her way through the complicated and sometimes brutal journey. Brandi is very down to earth, realistic and many coaches mentioned that Brandi adds legitimacy to the resume. 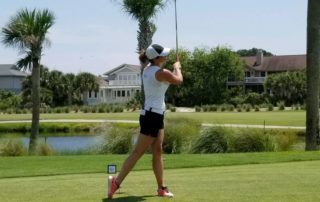 Brandi was not only a coach for college recruiting but also a coach for the special game of golf and life for our daughter. BRANDI JACKSONHi! 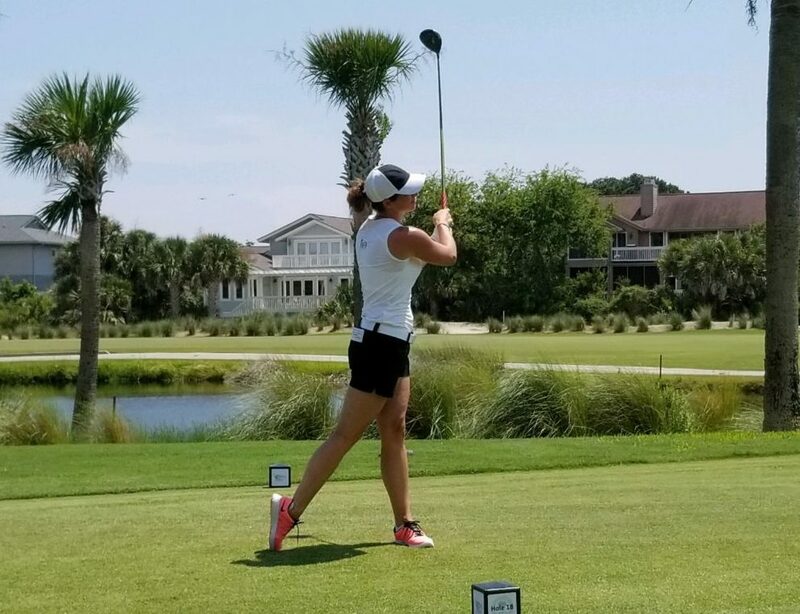 I help golfers turn their dreams of college golf into a reality by helping them navigate the recruiting process through education, individual programs, speaking events, workshops, and an online program.